The municipality has managed to get the tournament, whose contract ended in 2021, to remain in the capital until 2031 and new facilities will be built. Madrid will continue to receive the great figures of world tennis in the Magic Box at least until the year 2031. 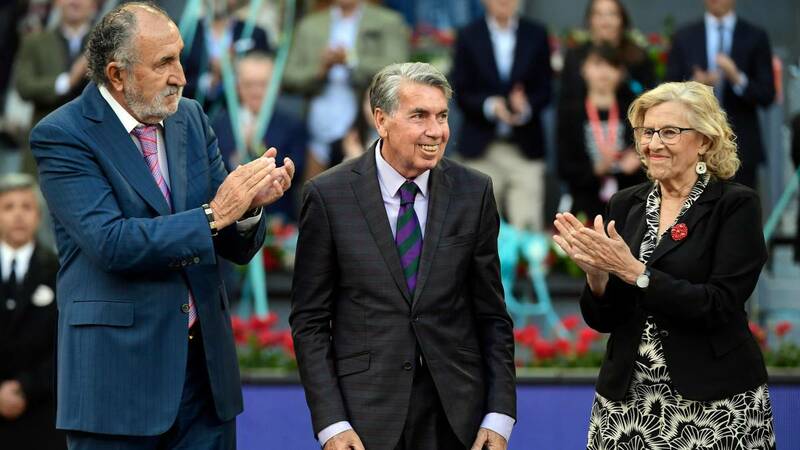 The capital of Spain has renewed the agreement with businessman Ion Tiriac for the celebration of the Mutua Madrid Open for at least 10 more years. This Tuesday the mayor Manuela Carmena was going to do the official announcement in an act that was scheduled to be held in the Caja Magica, headquarters of the main matches of the tournament, but has been postponed due to agenda issues of the attendees. There, the signature of this new agreement will be signed soon, for which Madrid will remain one of the world's tennis capitals.